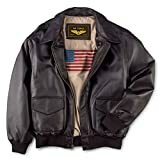 The original “Type A-2″ leather flight jacket was and is a unique military flight jacket made famous by legendary World War II U.S. Army Air Force pilots, navigators and bombardiers. 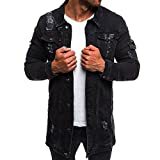 These war heroes often decorated their jackets with squadron patches and elaborate artwork painted on the back – this remains popular to this day and many of these vintage jackets command high prices on the used clothing market. 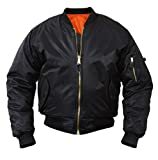 A-2 Jackets are also known as bomber jackets. The Army Air Force originally designated these jackets as “Jacket, Pilot’s (summer)”. 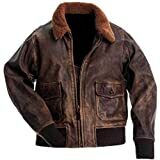 During World War II this famous jacket’s usage was limited neither to pilots nor to bomber crews. They became immensely popular and remain very popular with young people across the world to this very day. What is the A-2 Jacket? The Type A-2 flying jacket was standardized by the U.S. Army Air Corps in 1930 as the successor to the Type A-1 flying jacket adopted in 1927. It was Standardized (adopted as standard issue) on May 9, 1931. 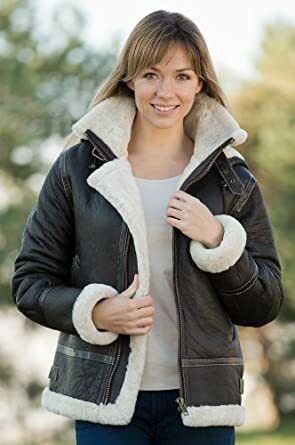 On these pages you will find a wide variety of A-2 Flight Jackets from a variety of manufacturers, just like during WWII, there are a wide variety of color variations, cuts and styles, so you are sure to find a cut, style and color you like.